In an atypical study, Artificial Intelligence can recognise one's sexual orientation with a noteworthy accuracy just from a person’s face. In an atypical study, Artificial Intelligence can recognise one's sexual orientation with a noteworthy accuracy just from a person’s face. A software developed by Yilun Wang and Michal Kosinski, researchers from Standford University, used deep neural networks to extract features from 35,326 facial images and determine homosexuality. 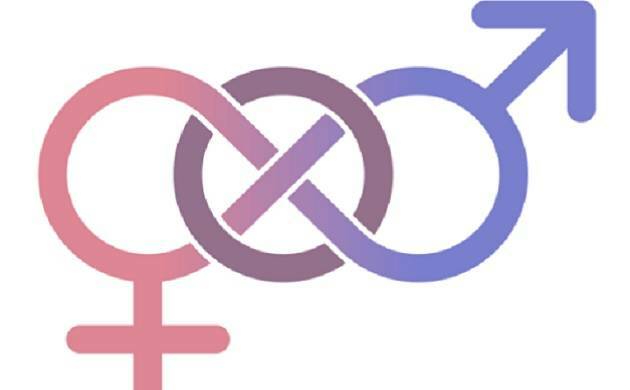 The study published in The Journal of Personality and Social Psychology noted that "Consistent with the prenatal hormone theory of sexual orientation, gay men and women tended to have gender-atypical facial morphology, expression, and grooming styles". The AI was accurate in 81 percent of cases for men and 74 percent for women. However, accuracy jumped to 91 percent and 83 percent, respectively, if given five photographs of a person. According to the researchers, certain parts of the face provided better information to determine one’s sexuality. In men, the nose, eyes, eyebrows, cheeks, hairline and chin were the most informative spots, while the nose, corners of the mouth, hair and neckline offered insights regarding women.